A professional pet sitter will have a form of liability insurance to cover any unforeseen damage done to your home or pet. This means that if there’s damage while the pet sitter is in charge, then their insurance will cover your pet and property. 2. Do you have references I can contact? Clean background check? Since our pets are hooved family members, we MUST know that they are in the hands of the sweetest, most wonderful animal lover there is. A pro will have these documents to give you at the interview. 3. What kinds of pets do you pet sit? There are more pets than just dogs and cats, but most pet sitting series and kennels are geared towards cats and dogs. You obviously have a nontraditional pet pig and not everyone is capable of dealing with a pig. Make sure pigs are on the list of animals they're willing to pet sit for. 4. How often and how long are your home visits? A visit schedule is important. How often will they come visit and for how long? The average visit time is 30 minutes, but this may need to be extended if there are multiple pets or if a pet has medical needs that require additional time. Ask if they do pig walks! 5. What is your plan in the event of a pet or home emergency? The sitter should have an emergency plan of their own like having a back up sitter in case they are unable to come for a scheduled care visit, or if something happens to the house like fire or flood. Ask if they are trained in pet CPR. Give your pet sitter a list of emergency contacts such as the vet in the event of a pet related medical emergency and a family member. 1. Is the kennel certified? Since it is not mandatory for kennels to be certified, if you prefer a certified kennel, you will need to ask the facility to see a Voluntary Facilities Accreditation (VFA) certificate. This voluntary certification process is established by the Pet Care Services Association (PCSA) with members of the PCSA committing to high quality pet care and following a code of ethics. 2. Are all animals in the kennel required to have certain immunizations? State to state, county to county, each kennel may vary on immunization requirements. Know this ahead of time in case you need to get piggy a new shot or two. 3. What are the kenneling conditions? Ask for a tour! Are the kennels inside or outside? How often are pets let out to play? How many other pets will my pet’s attendant be in charge of? 100 percent supervision? How often are the individual kennel spaces and food/water bowls cleaned? Do you have onsite or nearby veterinary services? Is there a webcam available so I can check in on my pet any time of the day? 4. Do you provide playtime activities? For pigs, are there scheduled walk times? You may have a high energy pig that needs at least a couple hours of exercise a day. Find out if play/exercise activities are offered and if possible, request scheduled pig walks. (assuming you have harnessed trained your pig) Make sure to send your pet’s favorite toys so they have something familiar to play with. 5. Can the kennel accommodate a pet with medical needs? Medications? Special food? It’s important to know if the staff watching your pet knows how to care for their specific medical needs. If your pig is on a diet or must eat a certain food, be sure to leave detailed instructions and a way to directly contact you in an emergency. Sometimes taking pictures or a video of how you do it can be very effective at showing someone else how its done. Ultimately, when deciding to either go with a pet sitter or a boarding kennel, keep in mind that your pet may not do well away from the familiarity of their home. In this case, a pet sitter may be your best option. If your pig gets along well with strangers and loves to socialize, then a kennel could be a good option if you have one close-by that will board pigs. Be sure there are separate quarters for dogs and pigs since we know this isn't the ideal combination for our piggies. This list will be updated with contact information as it becomes available and people let us know they're willing to "pig sit". Please email us at minipiginfo@gmail.com to be included on the list. If you're looking for someone to watch your pigs while you go out of town or on vacation, check with your vet and see if they know of anyone who will board or watch your animals too. It is YOUR responsibility to check someone out and ask for references, we are simply listing the names and contact information of people who email us to let us know they are willing to watch your pig for a shirt amount of time. My pet sitting and training business sits for pigs and just about every animal. We cover Southern York County PA. I'm in Kansas City on the KS side in a suburb. Glad to pig sit if it coordinates with my schedule! Also glad to potty in the day or evening & would love to reciprocate with someone if I need help someday too. We have an indoor potbelly named Rumple who's 2. 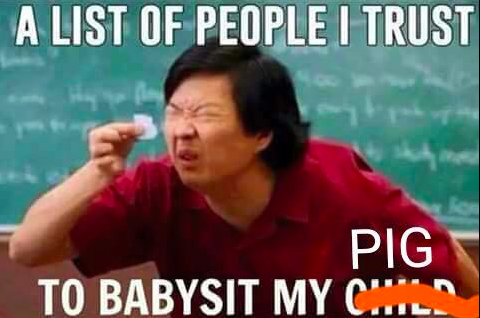 Pig mom willing to pig sit locally. Petsitting business on FB "loving mutts and more"
I am located in Madison, AL and have one pig. I have a 2.5 year old PB spayed female, and I'm a stay at home pig Mom. I'd love to pig sit. We have our 9 month old Piggie who would love to have a sleepover lol PM me if you need a pig sitter. near Wichita or Kingman Kansas. I'm willing to pig sit and possibly help with transportation. Within a year should be able to help with foster or even a little rescue, but not there yet. I can pig sit in their home. My contact nuamber is (704) 223-5107. I have 7 of my own! Pigville can board. Dallas, TX area. Calvert County Maryland. We are in southern Maryland. 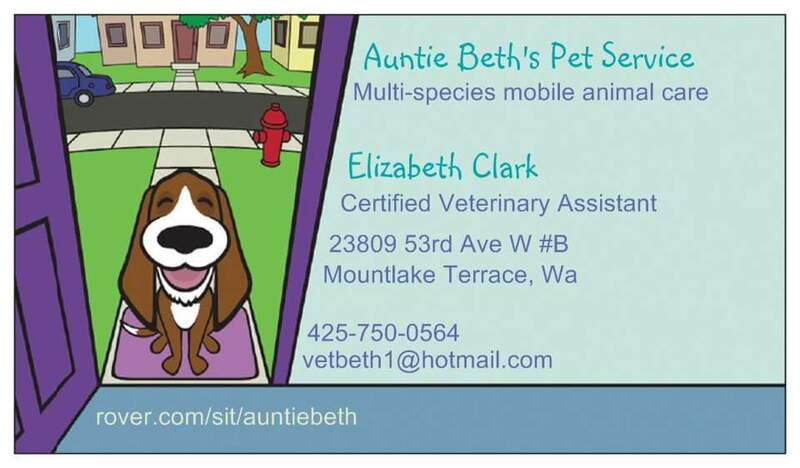 We do pet sitting in my area. We will sit for piggies and I have a piggy and would consider fostering. Theirr site is the Fur Baby Nannies on facebook.